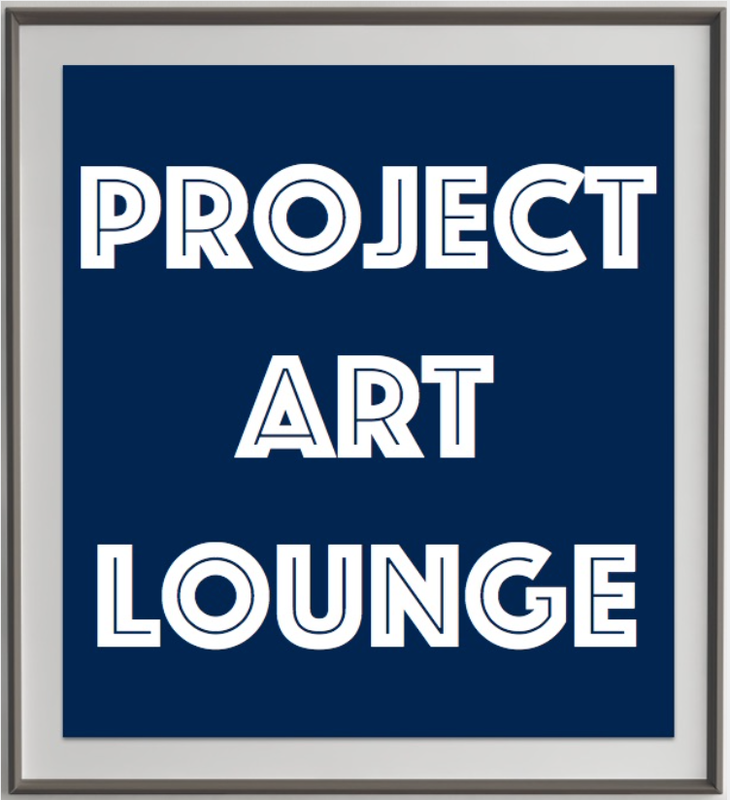 Project Art Lounge is about art, not politics, though sometimes these worlds intertwine. Since some of the reaction to my last post “Je ne suis pas Charlie” has been critical, I think it necessary to add some context to that discussion and why I responded the way I did. My post was motivated by three things: firstly, to stand *with* the artists at Charlie Hebdo in their support for freedom of expression without adopting the self absorbed claim “je suis Charlie”. The internet is full of narcissistic memes that cannot live up to the authenticity of artistic expression demonstrated by the Charlie Hebdo cartoonists. Their courage is greater than mine and we must respect them by trying to understand their true intentions. Secondly, to suggest that art is a point of departure – the beginning of a dialogue and not the end. In order to continue the conversations that Charlie Hebdo and others have promoted through their artwork, we must be mindful of differing points of view. NOTHING justifies the kind of violence that we saw this week. For something good to come of it, we must seek understanding and not division. Art can sometimes be provocative and divisive – and sometimes outright insulting. This doesn’t just apply to political cartoons depicting Islamic icons. Think about the reaction to Andres Serrano’s “Piss Christ” photos which offended so many Christians. In my view there is a time and a place for each of these discussions and as we take sides on the broader issues, we must try to understand what motivates dissent and do everything to keep the conversation going. It is where the conversation ends that violence begins. Finally, it is my intention to highlight the valuable contribution of Lucille Clerc to this discussion. Her moving illustration reminds us that creative expression cannot be broken. Unfortunately, her work initially “went viral” under a fake Banksy profile, leading many to believe that her contribution was that of the famous graffiti artist. Does it matter? I think it does. Banksy is also great at highlighting social and political issues in his art, yet (unlike his French counterpart – see note Below) Banksy himself remains an elusive figure. Like Charlie Hebdo, Lucille Clerc has nothing to hide. Hers is an honest and open show of support and deserves to be known under her name. Unfortunately, the anonymity of the internet makes it difficult to know anyone’s true intentions – a fact that has unfortunately encouraged the spread of abusive propaganda. For all the potential for art to shock and awe, its purpose is more powerful than that. Art can be an incredibly constructive force for change if it encourages a meaningful and sustainable conversation. That seemed a more salient message to me than the over-simplified affirmation “je suis Charlie” which only those closest to Charlie Hebdo can really fully grasp. N.B. French street artist Blek Le Rat (nicknamed the French Banksy) condemned the attacks on Charlie Hebdo and urged his fellow citizens in France not to react with more hate. This entry was posted in Artists, Society and tagged Banksy, Blek Le Rat, Charlie Hebdo, Lucille Clerc. I am not Charlie. Charlie Hebdo is Charlie. It is a claim that belongs to those cartoonists who died in the line of action. Thanks to the global outpouring of support, the meme “Je suis Charlie” now symbolizes Charlie Hebdo’s battle for freedom of expression. It will be more known now than any of his cartoons or caricatures. And that may be a good thing, because while there are differences of opinion about the use of offensive images in political cartoons, there must be zero tolerance for violence and terrorization of the free press and their exercise of our fundamental right of free speech. You don’t have to be Charlie to agree with that. As the world stands up for Charlie, we must also think beyond the headlines and memes of the day. As powerful as the internet can be in rallying support for a good cause, it is also quick to spread evil. Today, it is more difficult than ever to distinguish between fact and fiction in the (social) media, between serious, responsible news and propaganda. No one knows this better than the PR savvy terrorists, whose own use of offensive imagery intends to shock and awe the civilized world while corralling sympathizers. The power of satire is the ability to ridicule and shame us into re-thinking our own prejudices and behavior. Magazines like The Onion, Titanic and Charlie Hebdo are only funny and poignant to those who have the knowledge and openness of mind to understand the context. To everyone else, they are simply ridiculous and perhaps offensive. It is not enough to proclaim “Je suis Charlie” and move on. Charlie Hebdo and other satirists have more courage than that. As much as their freedom of expression, it is the willingness to consider different points of view, think critically and learn from past experience that should be their lasting legacy. N.B. Don’t believe everything you read on the internet. The artist who made the illustration above is not Banksy, but @LucilleClerc. This entry was posted in Media and tagged Charlie Hebdo, Lucille Clerc, Media, Society.